The New England Living TV show is back on air! New England will now have their own version of a Travel Channel, HGTV and Food Network program all in one with New England Living - a televison show, magazine and website trifecta launching the first week in April. Saturday, April 1 - The NewEnglandLiving.tv website goes live. April 2017 - The New England Living magazine will be on sale throughout the region. 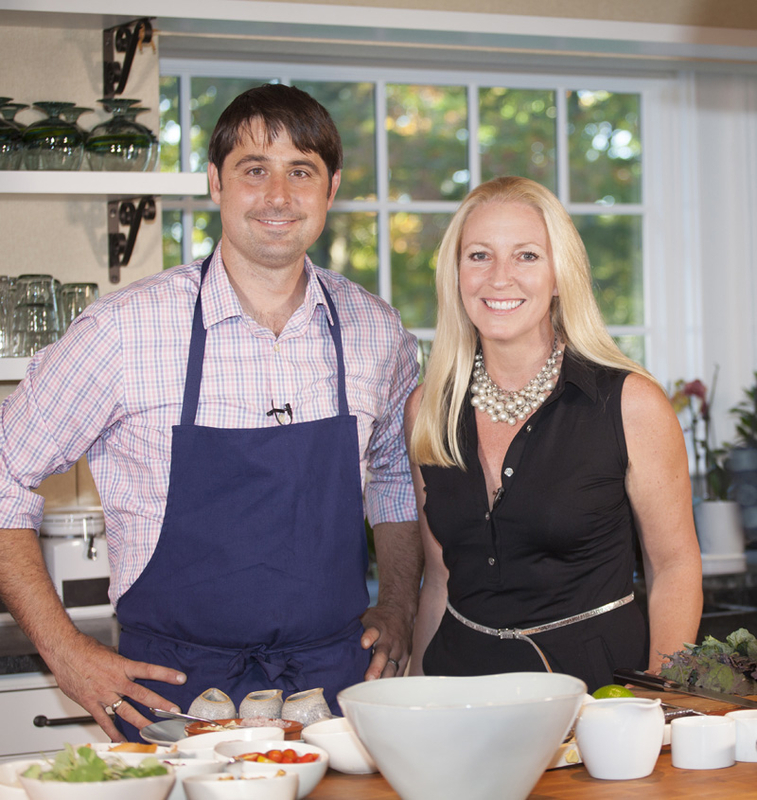 New England Living was the first regional lifestyle TV series to launch in New England in 25 years. Clarke, New England's Official Sub-Zero & Wolf Showroom and Test Kitchen originally premiered the show in March 2005. A decade later, Clarke collaborates on the magazine and website with A.W. Hastings, Marvin Windows and Doors distributor in New England and Eastern New York. Find the country's first Marvin Experience Center located at 7 Tide in Boston Seaport, adjacent to Clarke's newest showroom.